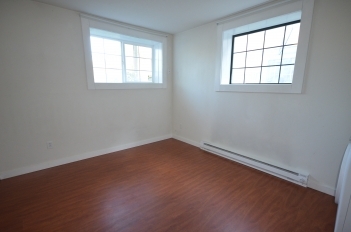 This is a lower unit duplex unit with 2 bedrooms and 1 bathroom. 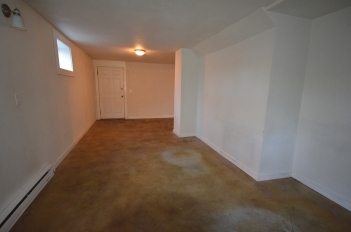 The single attached garage goes with this unit and has an automatic door. 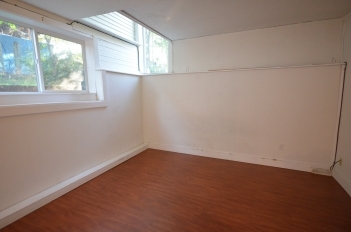 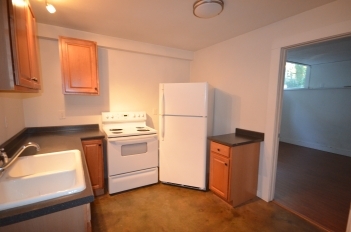 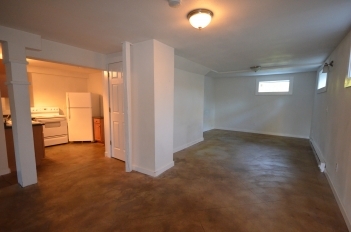 Floors are stamped concrete and it has some good, natural light, especially in the one bedroom. 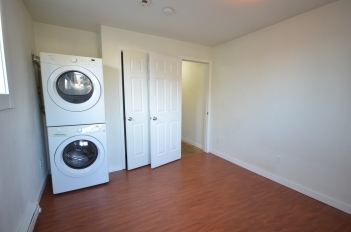 Full sized washer and dryer are provided. 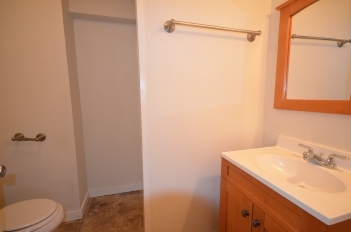 Included in the rent is the water, sewer, garbage and electric.